For businesses to become digital and operate in real-time, they must rely on accurate and context-relevant data. With so many potential approaches to SAP data management and business intelligence, a clear, overarching strategy is critical for success. SAP data management is a complex journey - and we’ll help you develop the right roadmap aligned to business goals. Master data is one of your most valuable business assets. Processes drive the effectiveness of your organisation, but even the most elegant process will fall over if your underlying masterdata is poor. That’s why we work with you to build a governance framework that underpins its collection, validation and maintenance, helping you avoid the costly consequences of bad data. Migration projects are risky and if not done correctly can delay the go-live of new applications, as well as hamper user adoption. The complexity of SAP data migration can catch even the shrewdest organisation off-guard - in fact, 50% of migration projects fail without the proper integration tools or quality measures in place. We’ll help you get migration right. 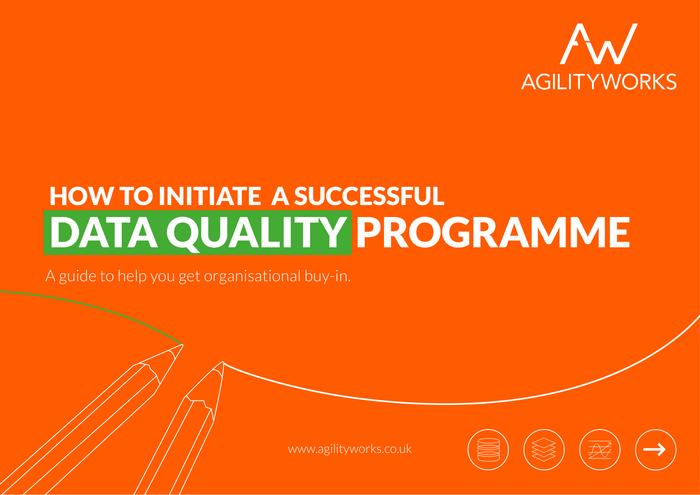 An effective data strategy brings together people, process and technology to drive the culture of embedded data quality right across your business. 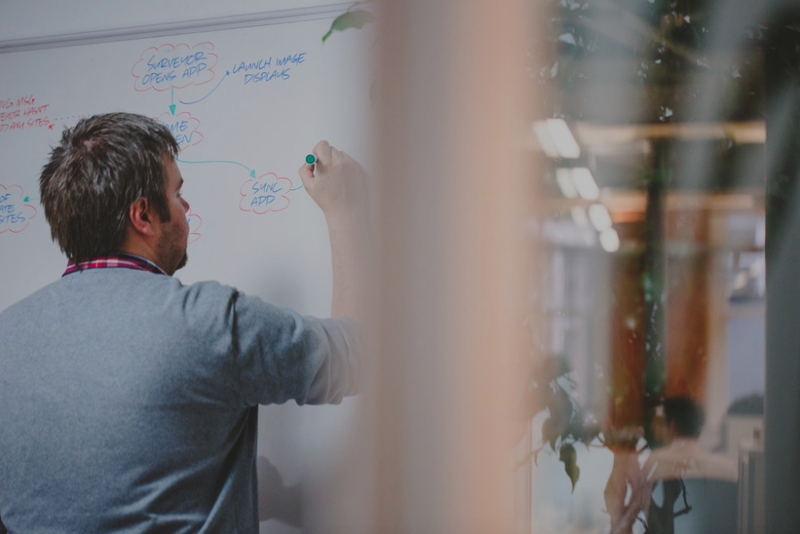 We use this central principle, alongside a structured model and templates, to successfully deliver business-led data management strategies to customers in a wide range of industries. We have an unparalled track record of delivering successful data management initiatives globally, many of which have involved highly complex challenges. Through a proven, best-practice approach, we plan, manage and execute SAP data migrations on an international scale - helping you turn data into actionable business insights. We recognise the complexities and pitfalls of data migration, and put in place a structured, managed framework to control these risks and resolve the issues commonly associated with migrating from legacy data systems. Improve the integrity of your business data and you’ll reap the rewards of better strategic decision-making. We’ll help you gain a consolidated view of your multi-channel customer data, and provide actionable insights on suppliers and procurement - enabling you to increase the efficiency of your business all round. Clearer, consolidated data sees everybody in your organisation working from one single version of the truth - and that means faster responsiveness to change. It’s not just about better-informed business decisions, it’s about making those calls more quickly - and empowering more people in your business to do it. Better management of your master data maintenance processes facilitates faster, simpler deployment of data initiatives and cuts the costs incurred by master data errors. 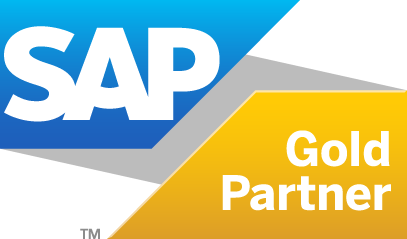 Dramatically reduce on-going costs and enable SAP users by automating day-to-day data maintenance and migration for your SAP systems. 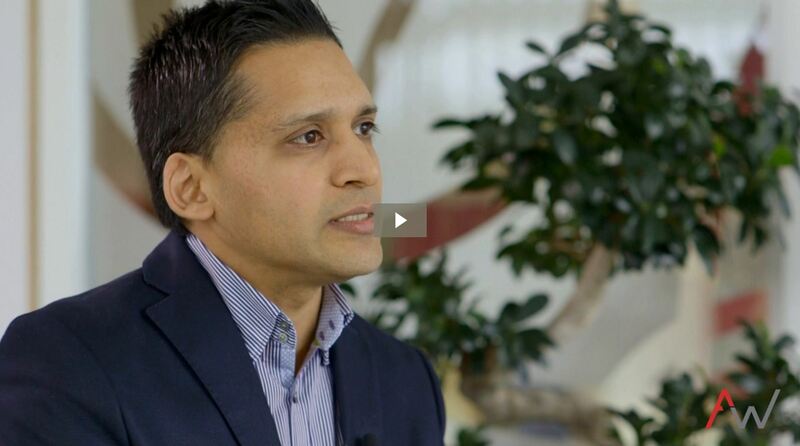 See how a new generation of process software helps visualise and optimise your processes.